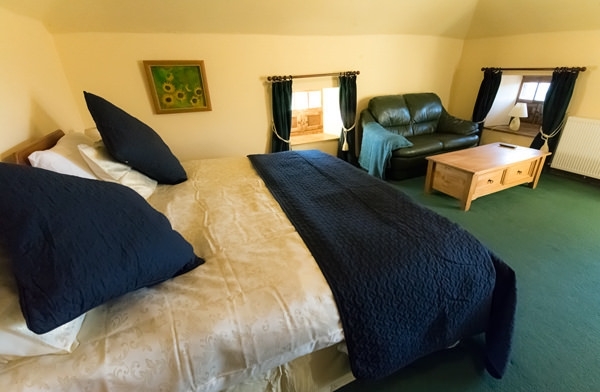 More than a B&B, Lodge at Lochside offers a fabulous destination whether exploring the magnificent Angus glens or simply relaxing in good company. 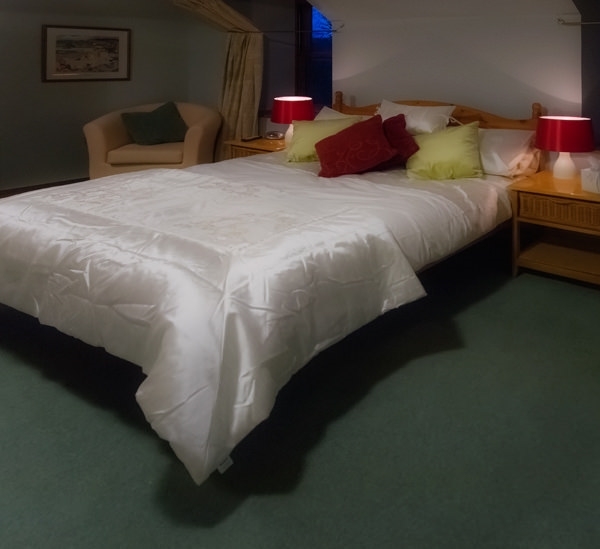 Our accommodation is warm, welcoming, luxurious and relaxing, with amazing amounts of space! 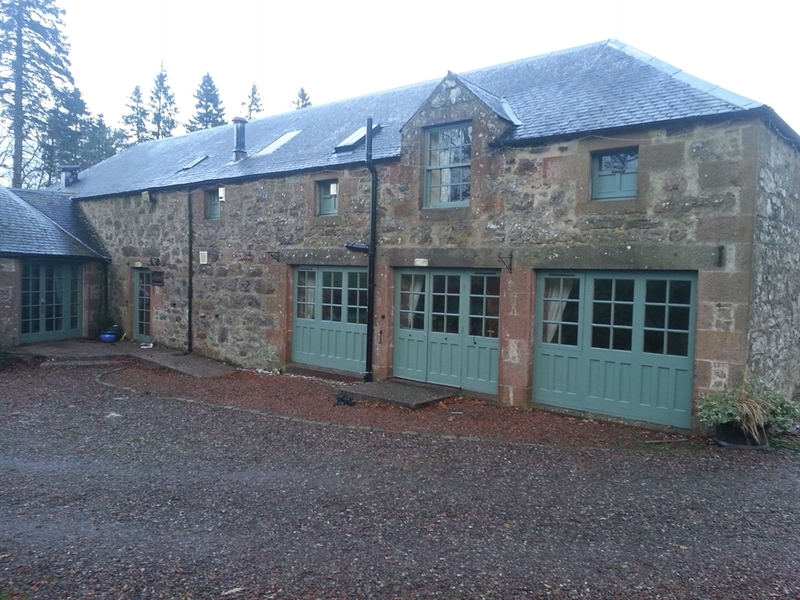 More than a B&B, Lodge at Lochside offers a fabulous destination whether you want to explore the magnificent Angus glens and surrounding countryside, or simply relax in good company. Set in picturesque scenery amongst the Angus foothills. The Lodge sits beside the stunning inland loch within Lintrathen Nature Reserve and is a fabulous destination for cyclists, walkers, fishers, or those who just want to relax in tranquil comfort. 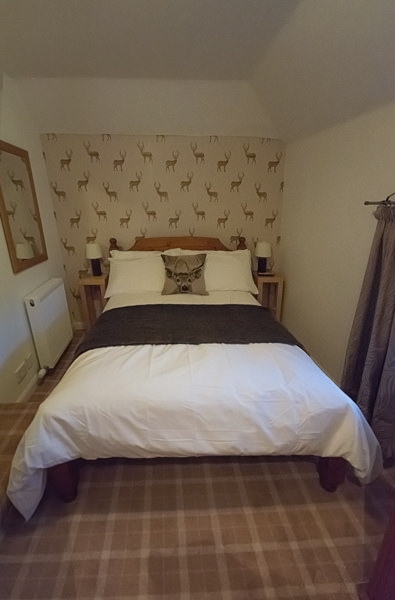 Our accommodation is warm, welcoming, luxurious and relaxing with all of the modern amenities that you require and more. 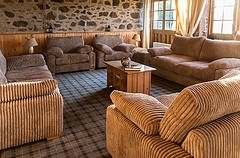 With a fabulous residents’ only lounge and greater space than is usually available in B&Bs, Lodge at Lochside provides the setting and ambience to immediately transport you from thoughts of work and chores. Door-stepping the countryside, beautiful walks and cycle routes are available from our front door. Leave your car in our traditionally cobbled car- park and be prepared to explore!